Excellence is treasure. 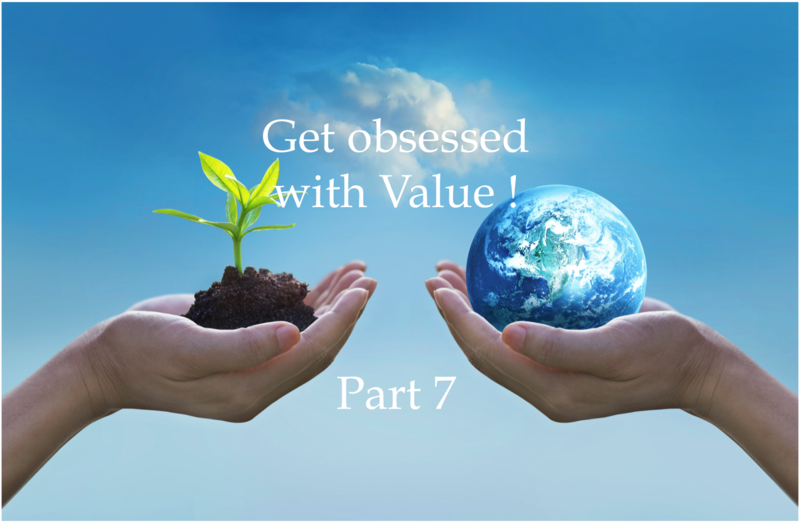 Once put both front and centre of all your actions, it provides endless supply for growth, and appears to be a powerful lever to create value. With proven history of success elevating performance and profitability of global investments, Olivier owes his achievements to his hunting excellence, to his deep experience - and to those who made it possible - of a variety of businesses, then to his continuous investment in both personal and professional development. Graduate from École Centrale Paris (class 1997), and from HEC Paris with an Executive MBA (class 2014), Olivier started his career in the industry sector before he moved to be an advisor in management and organization. His experience as an audit consultant to private equity clients appeared to be the starting point of his focus on value creation strategies in a global perspective and contribution to the Private Equity ecosystem. Focus that he sharpened as an amateur guitar player (accordion gold medallist in his youth), and a retired go-karting competitor (French championship 13th in 2002). Knowledge is a good Start. Practice leads to Understanding. But the world needs AWARENESS. The Value Impact Community needs YOU to spread more Strategy & Finance into the World. Value is THE world's leader. Value starts with Values, while awareness can help make change the rules to Value. Knowledge and understanding are a prerequisite. Only by Doing you will grow: choose THE solution. First it is by providing executives (and aspiring to executive management, as well as anyone committed to Fast-Learning!) with practical solutions that make it simpler to manage value creation and focus on what matters most, therefore highly configurable solutions to your specific purpose and goals. It brings in more than an MBA knowledge (I went through it, but it targets more business executives than investment management professionals, and Private Equity knowledge is the best I know to manage value creation; nevertheless mastering business administration and operational value creation levers should go along with), and it is even more valuable because it is integrated and it has been built based on a varied professional experience in nearly all businesses functions with expertise in the key disciplines that contribute most to value creation. Second it is HOW you will use it. And it’s been designed so that you will learn much faster, you will be able to integrate your own challenges whatever they are, and leverage everything that matters to value while getting on the one hand a direct connection and innovative management opportunities with the front-end (key) and back-end (front-end wired) of your business, and developing on the other hand forward-looking / market opportunities / value focused habits. What about the key findings that show the potential of a highly integrated solution focused on Value? One preliminary finding is that strategy and finance, that are key areas to manage value, are not spread enough — especially not accessible to small businesses, even more in my native country than in the US (US advisory market’s largest segment — 2015 market search data — is corporate strategy, that accounts for around 30% of the management and marketing consultancy domestic market, while in France.. The point here is: it is much better to have a Framework that guides you in the process of estimating a future situation and prepare yourself and your team, than only relying on your advisors. CEOs, CFOs and even professionals benefit from it to..
For a business, value is regarded as a measure of the market value of equity (or price of equity or equity value). For a private company, it is derived from the Enterprise Value (EV), which measures the market value for both debt.. Receive a link with the free eBook and more!